If you know your Greek myths, there is hardly anything new here. But Stephen Fry knows how to tell a tale and when you are listening to him read his own work, it's absolutely delightful! Stephen Fry can almost convince me that we did not evolve but were formed by Prometheus "from Gaia’s clay... held together by my [Zeus] royal saliva and fired by the sun" and "brought to life by the gentle breath of my daughter [Athena]". Stephen Fry also peppers the story with etymological notes that make a copy editor like me extremely happy. A lovely read that I thoroughly enjoyed! Exceptional storytelling of the Greek myths! 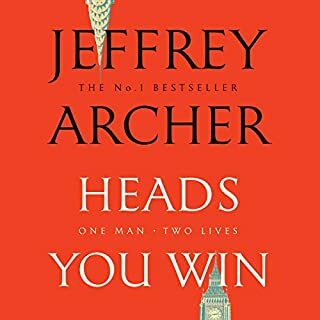 Stephen Fry has done a bloody good job not once, but twice, having written the book on such an engaging and mystifying subject and then reading it out for us in the most absorbing and dramatic manner. He is clearly at his very best here. 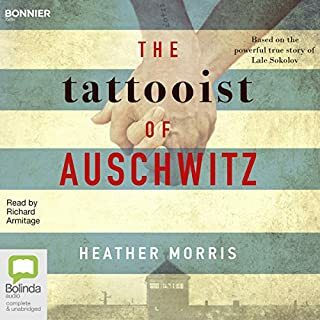 Loved it and strongly recommend it. Bravo!! 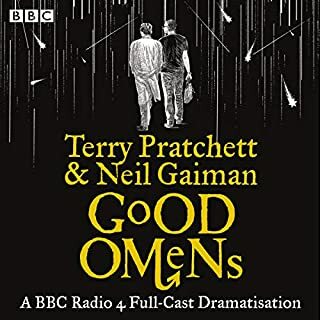 Stephen Fry’s delightfully animated narration of an equally delightful narrative of the gods’ escapades is simply wonderful. This is fabulous writing read to you with love. 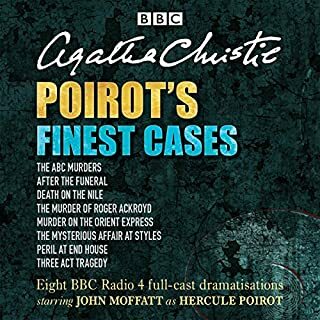 Stephen Fry is one of the best narrators. He brings to life every character and situation. Worth listening to! 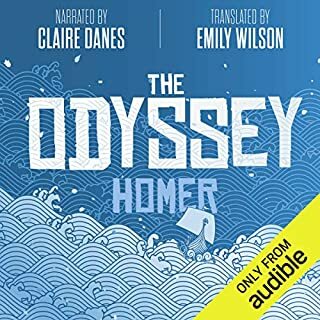 A phenomenal dive into the Ocean of Greek Mythology. Absolutely loved everything about it. You can hear an artist who cares about whats to say and really wants you to experience the myths with him. 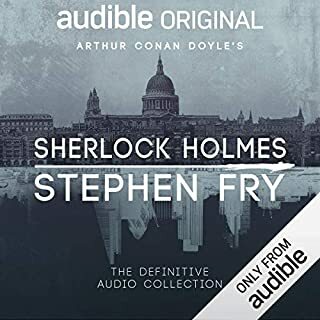 I love Stephen Fry as an audiobook narrator, and I feel he's at his best when narrating his own writing. I'm also a fan of Greek mythology in general, so this combination seemed too good to be true. 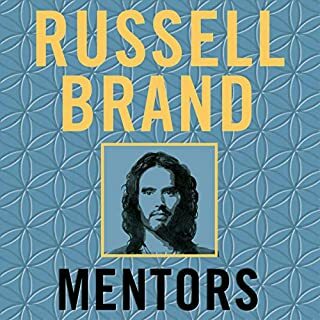 This book is a marvellous combination of in-depth detail and funny, at times almost irreverent tone. From the beginning of the universe from Chaos, on through the rise of the Titans, then the Greek pantheon, to mankind's beginnings and ongoing adventures, the Greek tales are lovingly recreated by this master wordsmith. 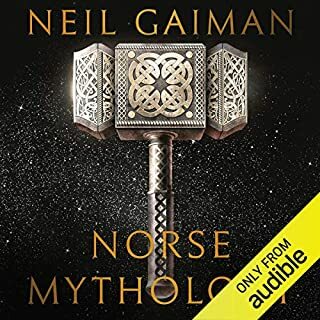 I feel that this will be one with endless re-listening value, as I've already forgotten some of the names and details of the endless naiads, oceanids and so on (but I'd like to remember them). Definitely worth a buy, you won't regret it. 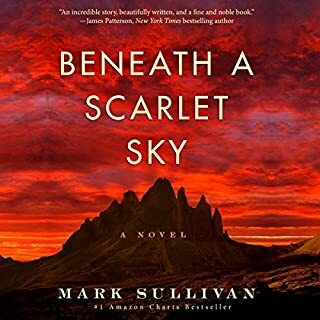 This book is bar far one of the best reads of this genre I've had the pleasure to lend my ears to or cast my eyes upon. Stephen Fry is one of the top Three of my favourite authors and this book has shifted him to number Two. 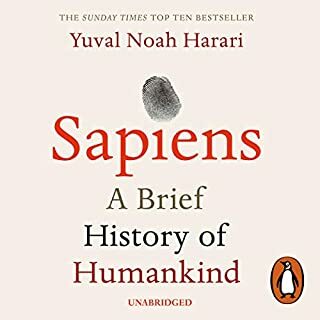 An awesome, spellbinding, captivating book that draws you in and has you laugh, cry (in a manner of speaking) and certainly left me in awe and wonder about the Mythology as it is a subject I know and understand very little about. 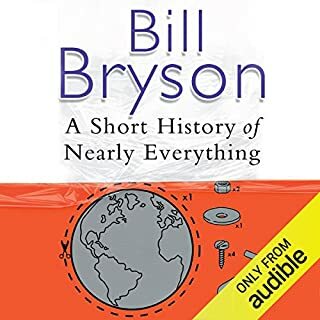 I bought the book because Stephen Fry is the author and nothing more but now, I've a whole new interest to discover and learn about. If Stephen reads these reviews at all, I cannot thank him enough for the wonderful NEW JOURNEY I'm about to embark on. 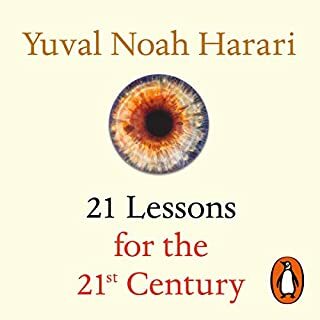 In short - an awesome MUST READ Book!!! I absolutely loved this book from start to finish. Stephen Fry delivers a masterful narration of stories which everyone should know and love. So much wisdom that is as relevant now as it was then. Great collection of the Greek mythos, perfect balance between accuracy and relatability, not too dry at all! 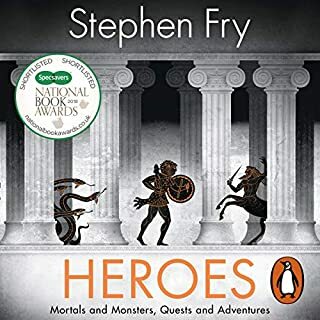 Mr Fry delivers an excellent account of Greek Mythology. Classic story’s told in typical charming Fry fashion finding fiendishly fantastic forms for alliteration. I look forward to him maybe doing a follow up for the age of hero’s. Everything about this book is wonderful. The fact that it is just the stories appeals greatly. You are not bogged down with the interesting but unnecessary, and are therefore free to relax and enjoy Stephen's excellent ability to whisk you off to ancient times whilst gently educating you on matters Greek. By the time the book is over you are skilled in the knowledge of the Greek gods enough to pass on the knowledge to any who may be interested, and some who may not. But skilled you are, nonetheless. Not quite what I was expecting but I think I might be too used to the later of the myths Jason and the argonauts, Troy, Theseus etc. This telling of the earlier myths was very good. 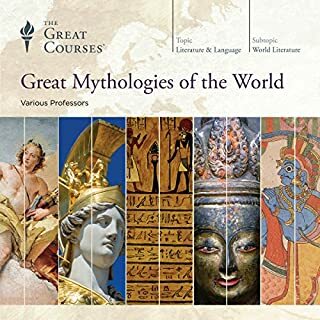 I am a big fan of the Greek myths and have read many variations of them from historians and archeologists to well known fiction writers, and I have to say that Stephen Fry has brought these myths to life in the most entertaining way possible. He breaths new life into them, much like Zeus himself. And, as anyone who has heard him narrate before knows, he is an excellent narrator. If you have never read the Greek myths before or have read them a hundred times over you will enjoy this reimagining of these classic tales. The worst part of "Mythos"
was that it wasn't long enough! 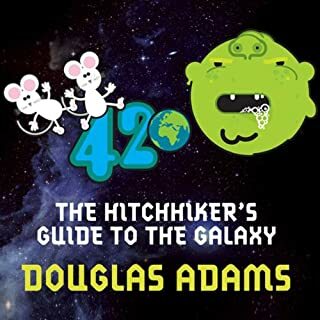 An amazing trek through the origins of the universe, the rise and reign of the Titans, their fall and the ascension of and Olympians, the creation of man and the interactions of humans and gods. Some familiar stories and some "deep cuts" that I hadn't heard of before. I would love to hear another volume on the age of heroes; Perseus, Theseus, Jason, Heracles and Bellerophon. Almost Imposible to stop listening! 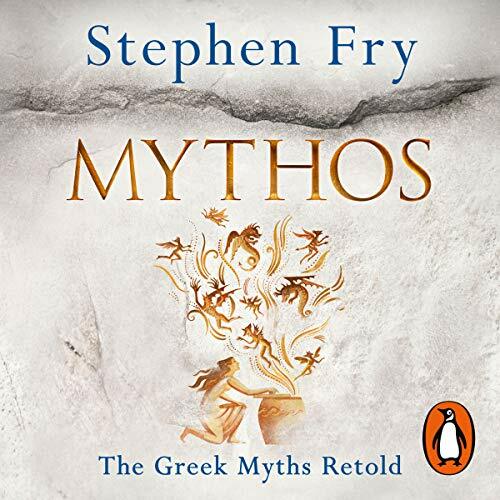 Stephen Fry narrating his own work adds a special little flare to this enchanting retelling of Greek myth. Warm retelling of myths, conveniently arranged with comments on their influence on the English language. Buy this book. It is smart, fun, educational and above all weird. I love this book and this man. 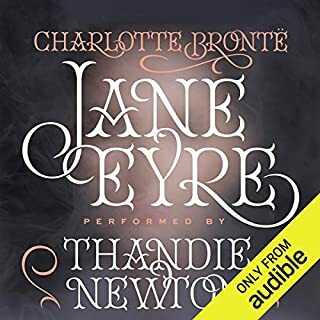 My favourite audio book by far! Stephen takes us through the world of Ancient Greek mythology as if he were Homer himself. 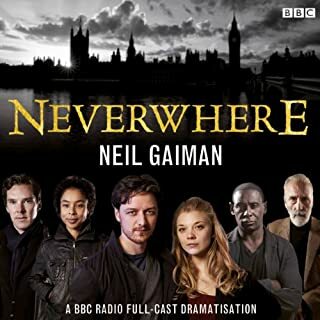 An absolute must for listeners of any kind. Thanks guys and I hope there is a second volume I can pre order! Brilliantly creative way to bring to life Greek Mythology. Stephen Fry was outstanding in both his writing and his telling.